SciGirls is produced for PBS by Twin Cities PBS and is made possible by the National Science Foundation. SciGirls is an Emmy-award winning PBS KIDS television series and website dedicated to changing the way millions of girls think about STEM (science, technology, engineering and math). 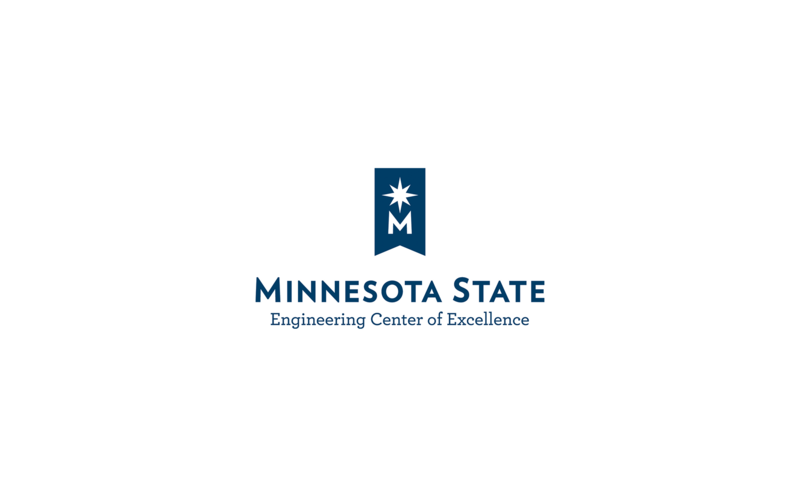 Local educators are invited to participate in a hands-on, minds-on Professional Development Training hosted by the Minnesota State Engineering Center of Excellence and MSU, Mankato College of Business. We welcome you to practice proven strategies for engaging girls in STEM while designing parachutes, lighting up a room with dough creatures, and much more!